So I did a Black Ops 2 round up. So here is the Medal of Honor Warfighter round up. So if you are like me you can’t wait to raste this game. This game have no perks. Play like it’s older brother BF3. Here is the skinny. 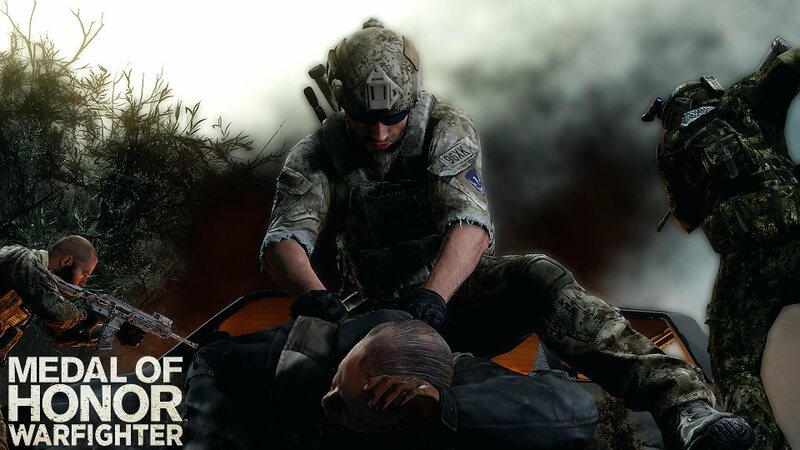 Class-based system doubled from Medal of Honor 2010. Each will have different abilities and will move slower or faster or carry different weapons. Pointman is granted the Heavy Hitters ability which will give players a full round of ammo that deals more damage. Micro-destruction will be present in multiplayer. Sliding and prone ability will be returning. No “sticky” cover system. Multiplayer will feature a Fireteam mechanic where players can work together as a small team. No word on an open beta. Score Chain reweads will be returning. Collect points by killing, capturing objectives or helping out buddies. You’ll unlock class-specific support actions including an airburst mortar, a heavy machine gun for the demolition class and airstrikes. Weapons are class specific but there will be some that carry over between classes. Sector Control with three seperate control points. Combat Misson which is more story-based and will have different sets of objectives. Max player count will be 10v10. I will be doing a Black Ops vs Medal of Honor mash up very soon. Right now Medal of Honor got my money. So if you have anytime on your hands go and pick up the original Medal of Honor and get familiar. Carib Gamer Vlog: GTA 5 and Octoberfest!